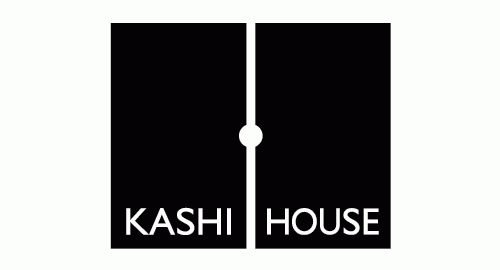 Juga Singh explains how how the Kashi House logo design came about, as a modern visual expression of the Tenth Guru’s scholarly mission. In an unlikely match rock legend Paul Weller and the last surviving Sikh master of Shastar Vidiya collaborate on an arresting music video – and help to spread awareness of Sikh martial arts and philosophy as a result. Weller fan and GT1588 team member Harbakhsh Grewal explains how it happened.